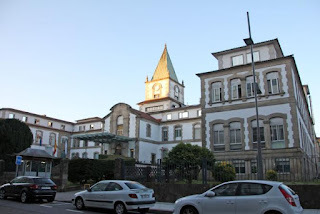 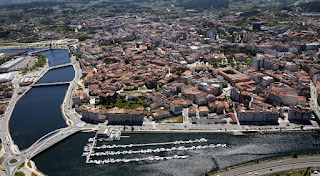 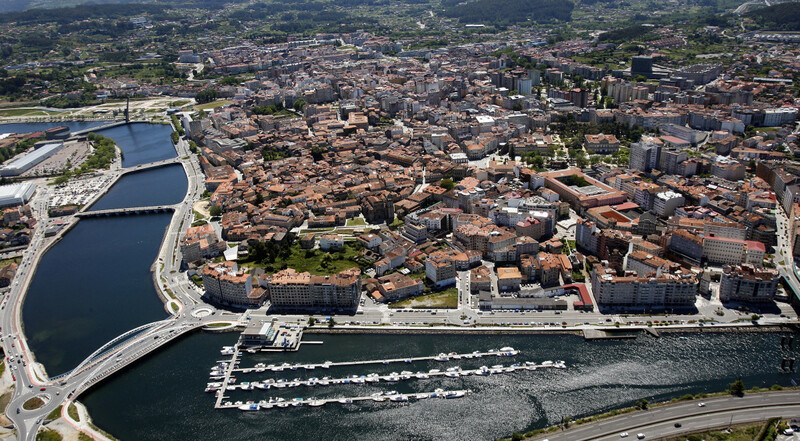 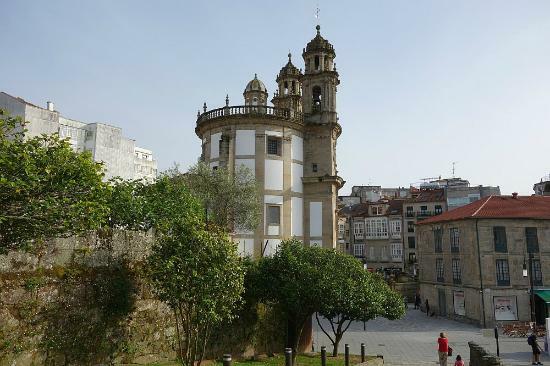 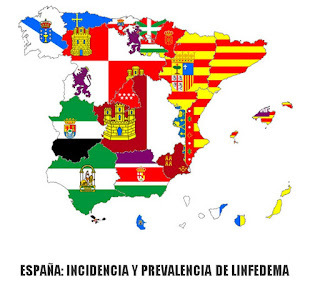 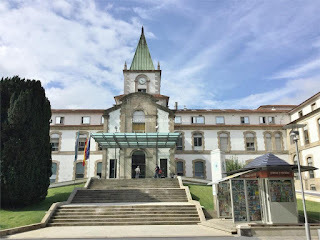 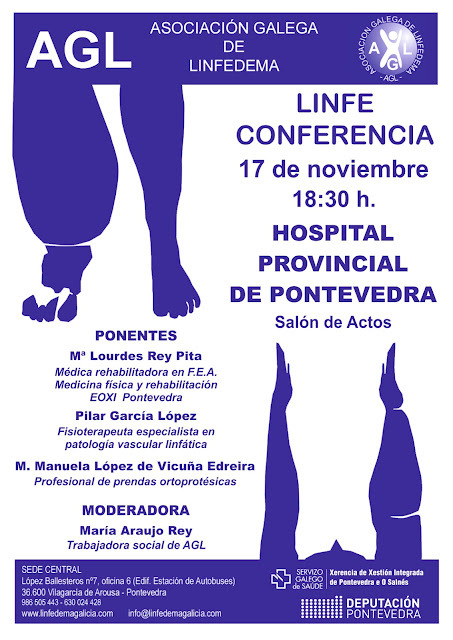 The Lymphedema Association of Galicia (AGL) is organizing a series of conferences on Lymphedema that will be held in different hospitals of the Autonomous Community of Galicia (Spain). 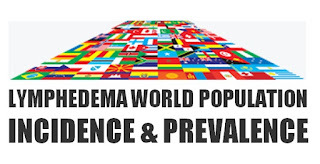 These events are aimed at spreading information on the disease, and which are focused to both professionals and the general public. 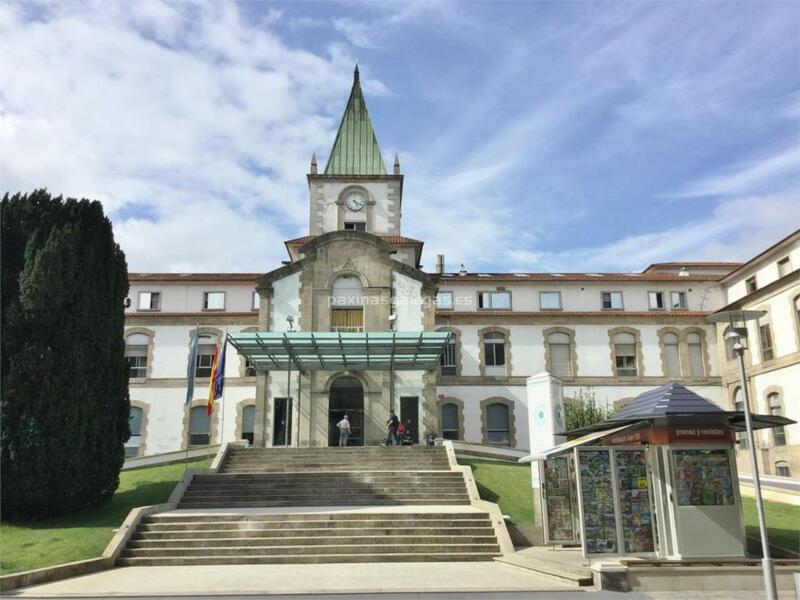 Our next conference will take place on Friday 17th of November 2017, at 18.30, in the Assembly Hall of The Pontevedra Provincial Hospital (Galicia - Spain). 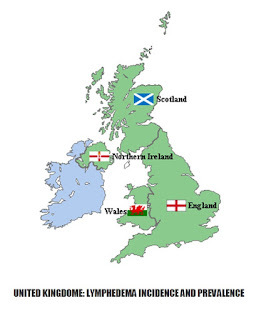 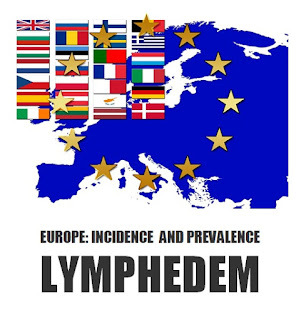 Bringing updated information about this disease to health professionals. 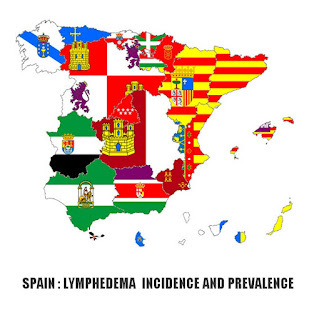 Facilitating a meeting place between professionals, those affected by lymphedema, and the general public interested in this disease. 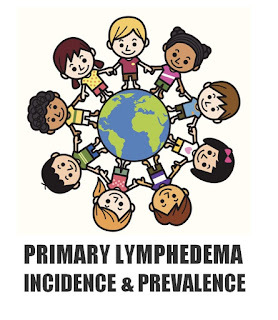 Seeking starting points to try improving health care for this illness. 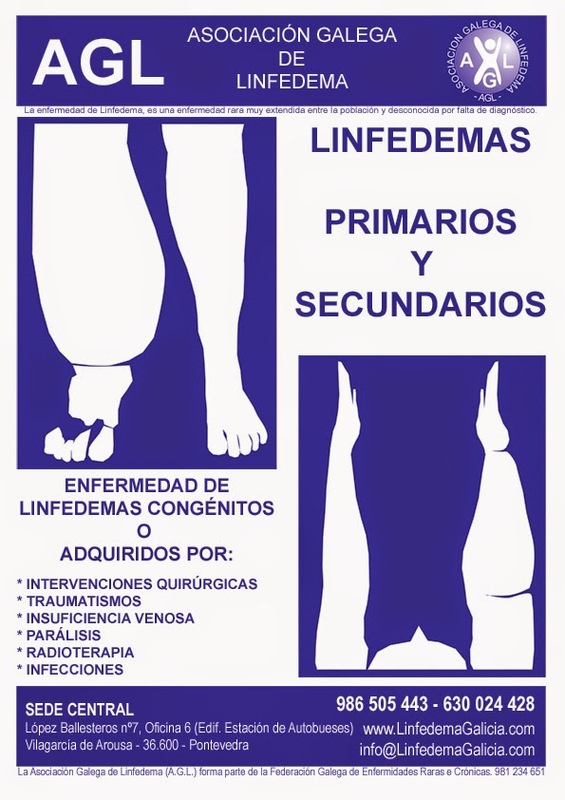 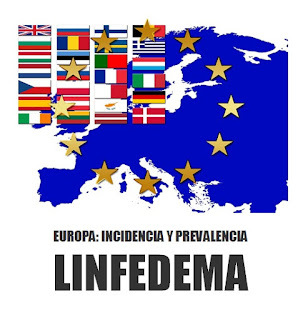 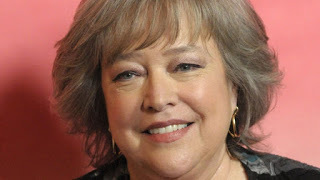 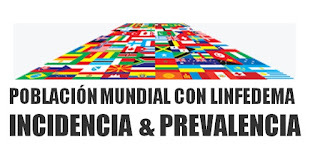 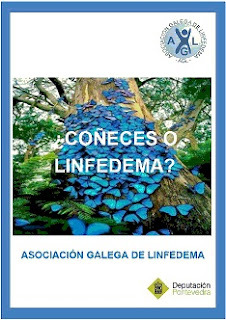 The Galician Association of lymphedema (AGL), intends to direct its actions towards social awareness, including spreading information on this illness, offering individual patient advice, and promoting specialized training. 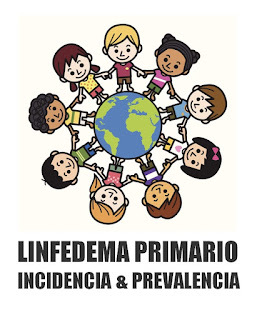 We would like to raise awareness towards the medical professionals to promote research and improved treatments; and provide a minimum knowledge to those affected and their family, so they can collaborate in the maintenance of the improvements obtained, through professional health treatment.